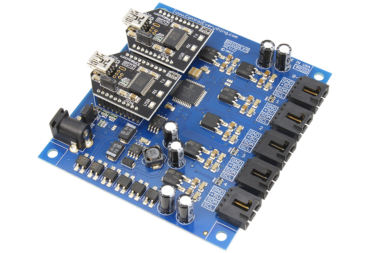 This FTSCREW Breakout Board offers a convenient screw terminal breakout board and power solution for Particle Argon, Boron, Xenon or Adafruit Feather devices. 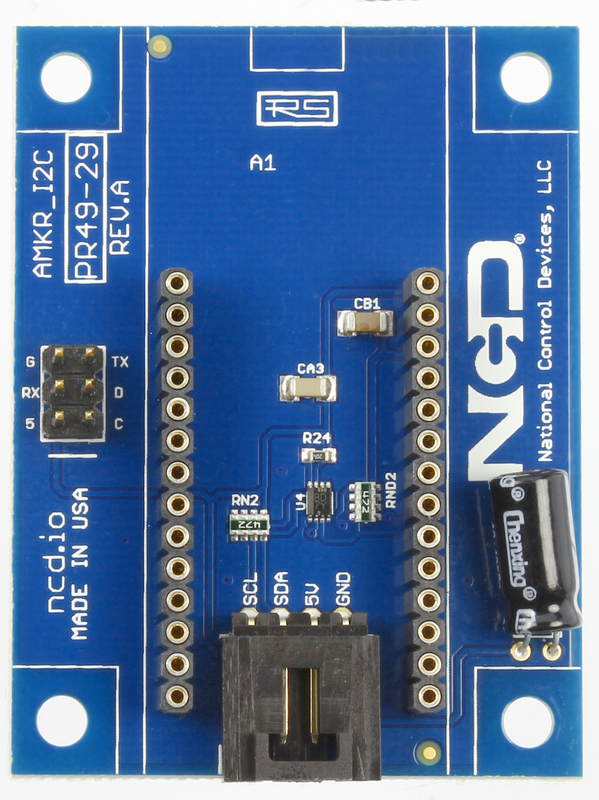 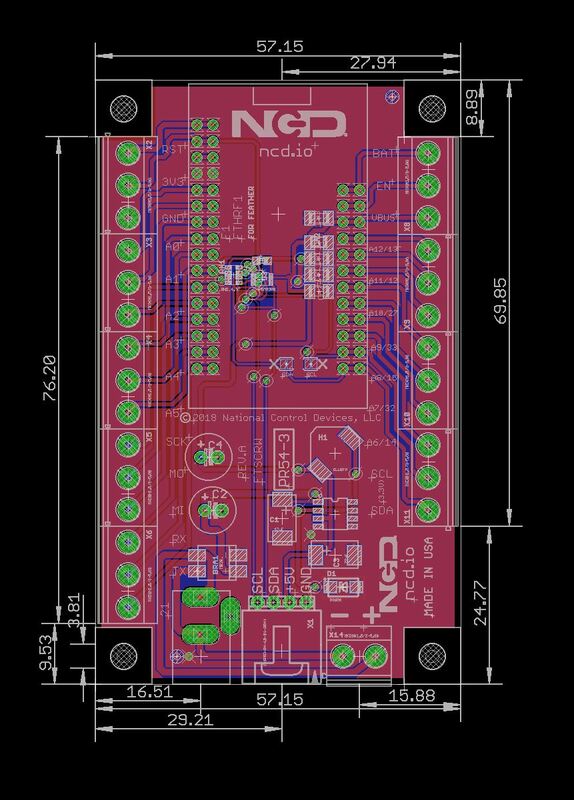 The FTSCREW includes an integrated I2C port for easy expansion to the entire ncd.io I2C product line. 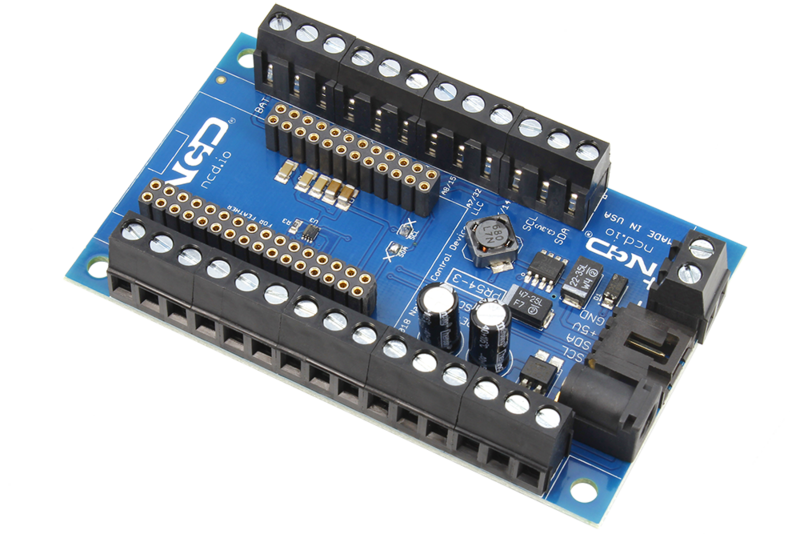 The FTSCREW is compatible with the Key Fob Receiver expansion, allowing Key Fob commands to be sent directly to the GPIO of the Particle Argon, Boron, Xenon or Feather modules. 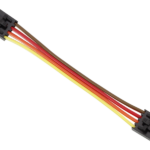 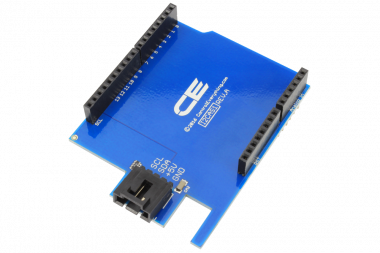 Use our optional Ethernet overlay shield to add Ethernet communications to all Feather compatible devices. 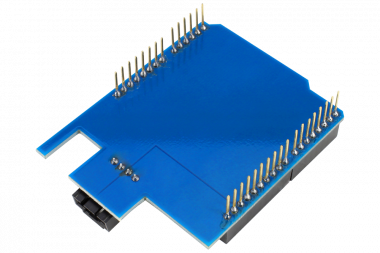 This screw-terminal breakout board comes with an on-board switching power supply. 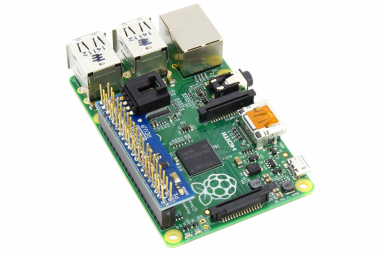 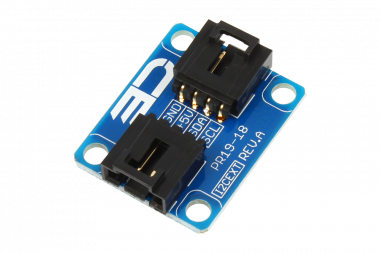 The on-board power supply can deliver 5V at 2 Amps. 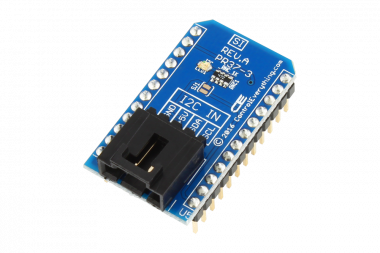 The input voltage range is 6.5V-22V DC. 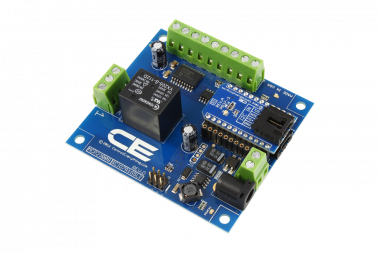 Connect sensors for light level monitoring, gas level detection, temperature and humidity monitoring, as well as many types of motion, acceleration, and direction sensors. 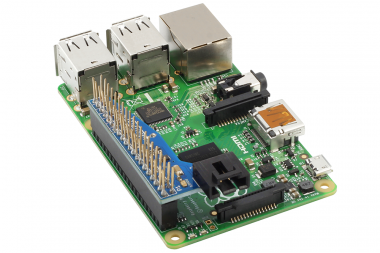 Connect our entire array of relay controllers, digital I/O expanders, PWM controllers, and current monitoring devices to your next IoT application with a simple daisy-chain interface. 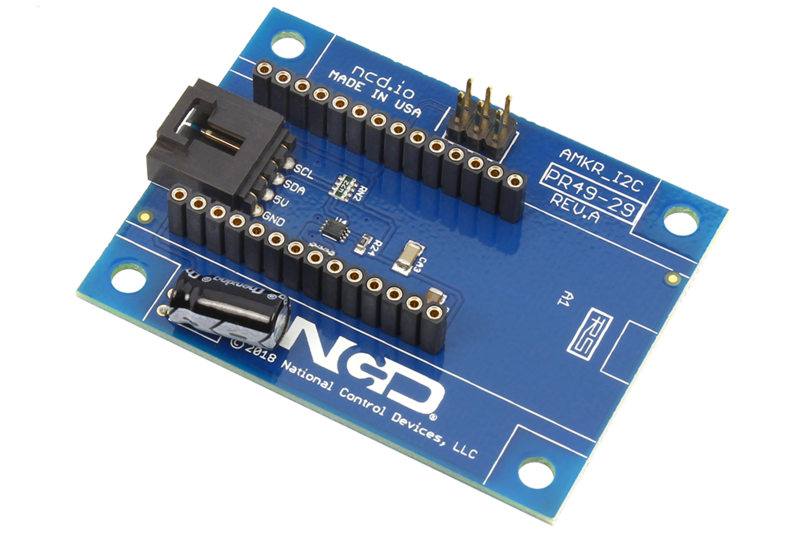 The Feather Screw Terminal For Particle and Adafruit Feather Modules provides a +5V I2C communications, making it one of the most important expansions available. 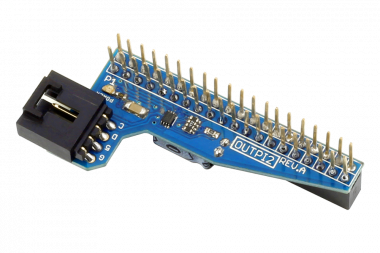 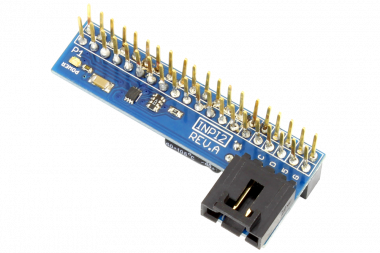 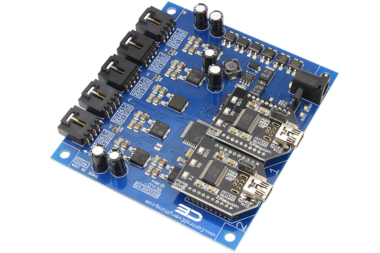 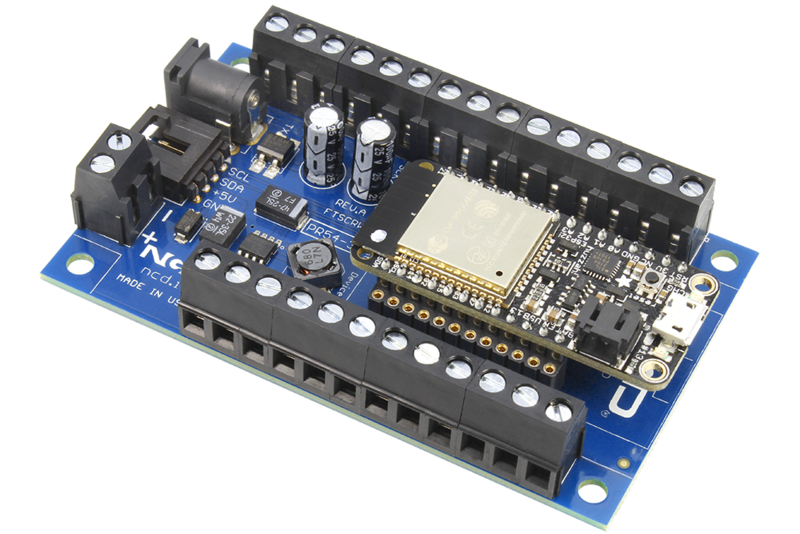 The Feather I2C Screw Terminal Breakout Shield For Particle and Feather Modules allows you to easily handle the hardware side of IoT and automation so you can focus on the software.